Your Electrolux refrigerator is likely the most used appliance in your Dallas-Fort Worth area home. No matter if you’re home or away, it’s constantly running to keep your food and drinks cool. But what happens when it stops cooling? You don’t have a lot of time to get it repaired before you start scrambling to figure out what to do with the food inside. 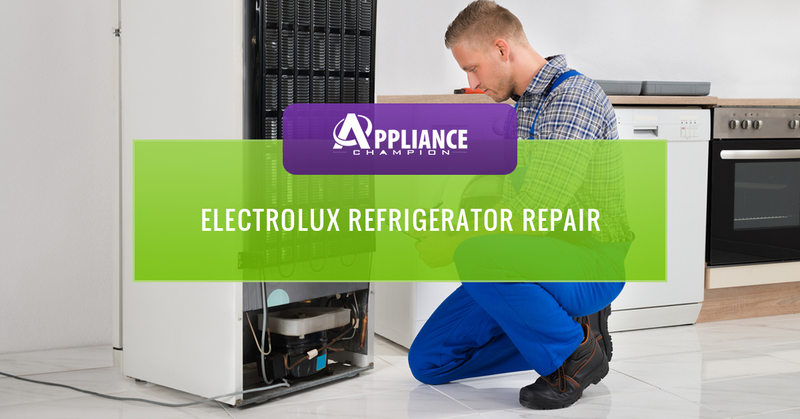 Repairing the refrigerator yourself isn’t the best option under such a time crunch, so turn to your local Dallas-Fort Worth area Electrolux refrigerator repair professional instead. Electrolux produces high quality refrigerators, so you shouldn’t have to repair yours too often. But when you do, it may not be worth your time or money to do it yourself. You may save some money on the repair, but you are also putting your food at risk of spoiling. 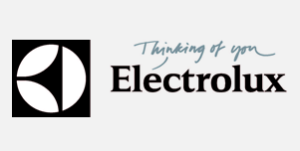 All of our Appliance Champion repair professionals are licensed and certified to work on Electrolux refrigerators. Time is wasting when yours isn’t cooling properly, so be sure to give us a call at the first sign of something wrong. We at Appliance Champion understand the role that an appliance such as a refrigerator plays in your life and feel that you deserve to have one that works, but more importantly, one you can rely on. 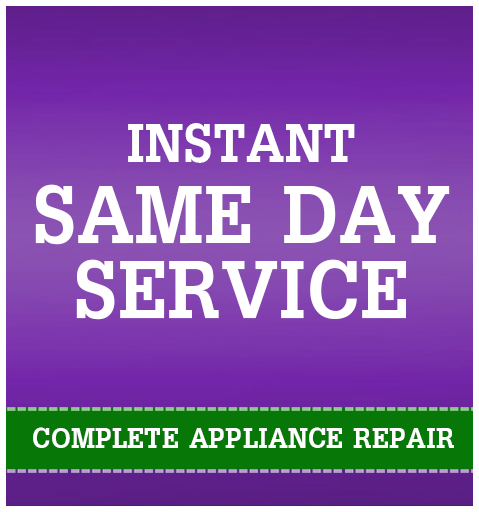 For this reason and our dedication to offering the highest quality service to the Dallas-Fort Worth area, we can provide emergency refrigerator repair service as well as same-day refrigerator repair. We do all of this while still maintaining your manufacturer’s warranty, using factory quality parts and tools to perform your repairs, and creating trust with you through educating you about the problem and how you can avoid it in the future. We provide our refrigerator repair to those in Keller, Southlake, Grapevine, Colleyville, Bedford, North Richland Hills, Arlington, and Saginaw. Contact us with your questions and call us for an appointment now!